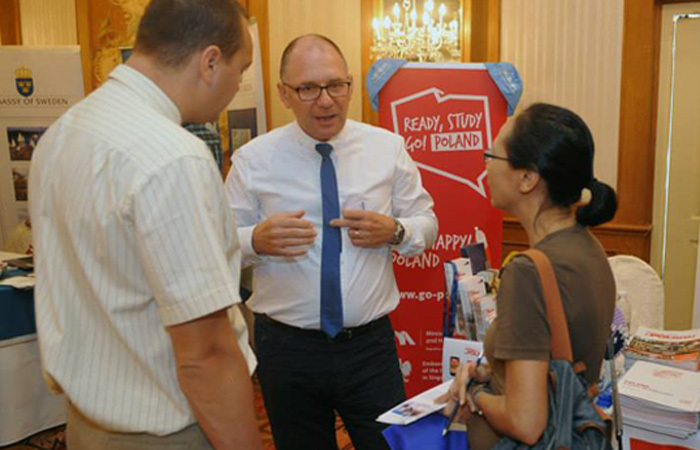 Poland was one of eleven European countries, and the only one from Central and Eastern Europe, which participated in the seventh edition of the popular higher education fair –, Study in Europe – on Saturday, 28 September at the historical Raffles Hotel. 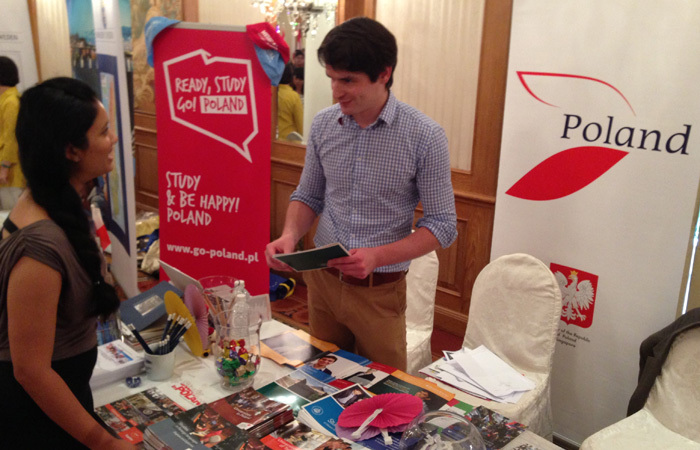 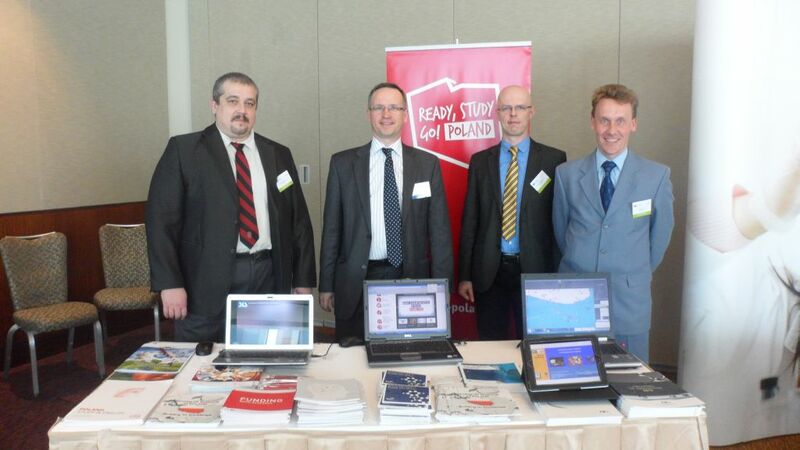 Hosted by the Polish embassy in Singapore, the Polish stand offered a rich variety of materials on educational opportunities for international students in our country. 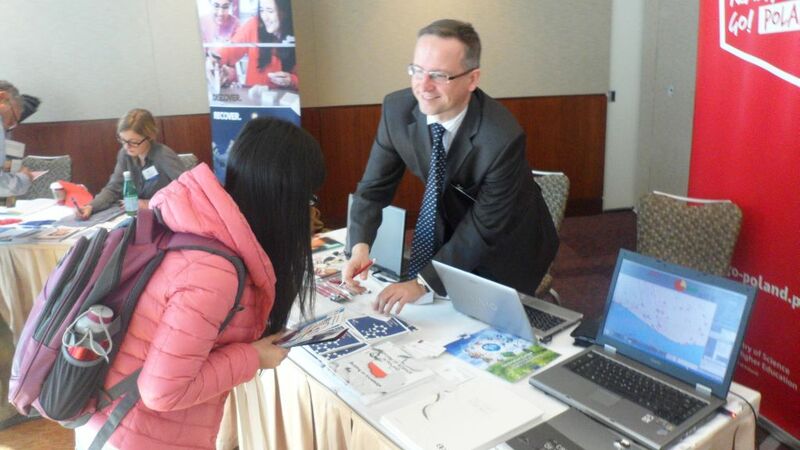 The Ministry of Science and Higher Education supported the embassy's efforts as a part of the ministry’s campaign Ready, Study, Go!